Note Inscribed With Human Growth Hormone (HGH) Or Somatotropin Is Surrounded By Laboratory Test Tube With Blood, Brain Figure And Stethoscope. Royalty Free Stok Fotoğraf, Resimler, Görseller Ve Stok Fotoğrafçılık. Image 80076742. Stok Fotoğraf - Note inscribed with Human Growth Hormone (HGH) or Somatotropin is surrounded by laboratory test tube with blood, brain figure and stethoscope. 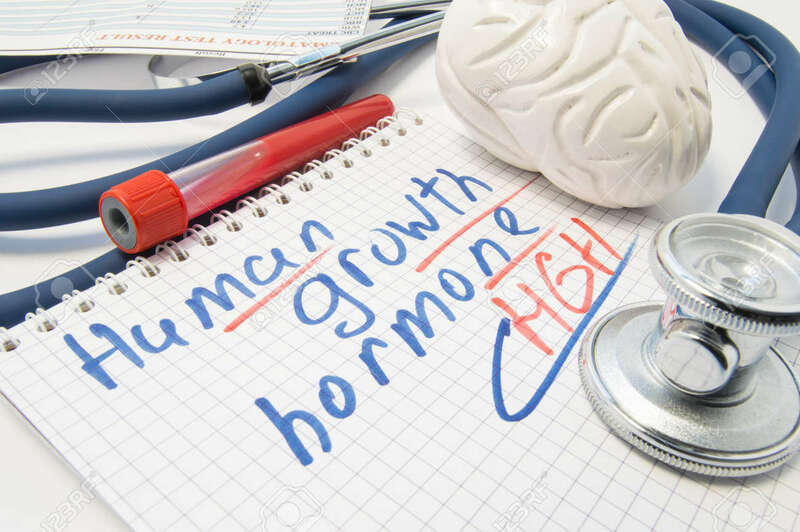 Note inscribed with Human Growth Hormone (HGH) or Somatotropin is surrounded by laboratory test tube with blood, brain figure and stethoscope.